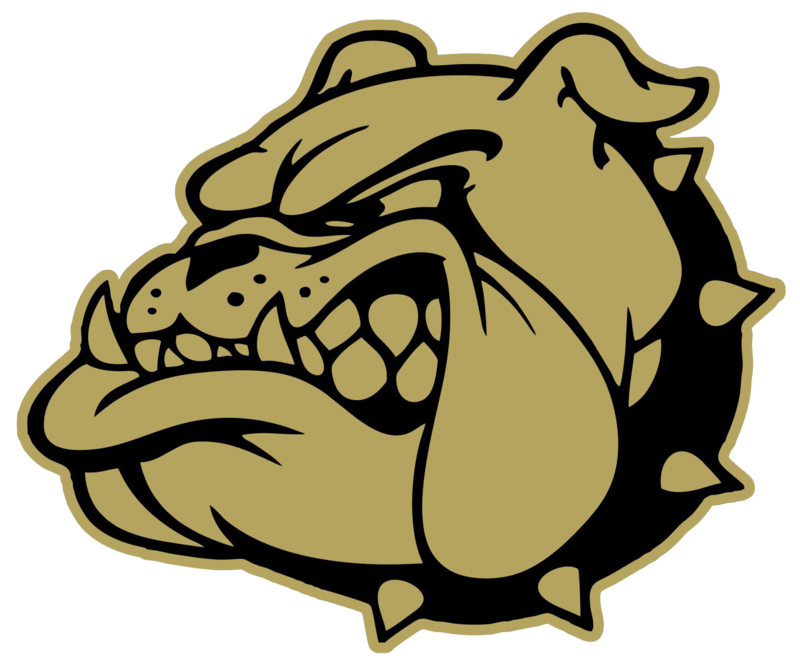 Bulldogs News · Nov 3 STATE XC Today-Good Luck Taylor! 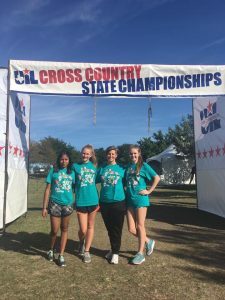 Good Luck to Taylor Limbaugh as she competes at the UIL State Cross Country Meet today! She will run at 12:10!